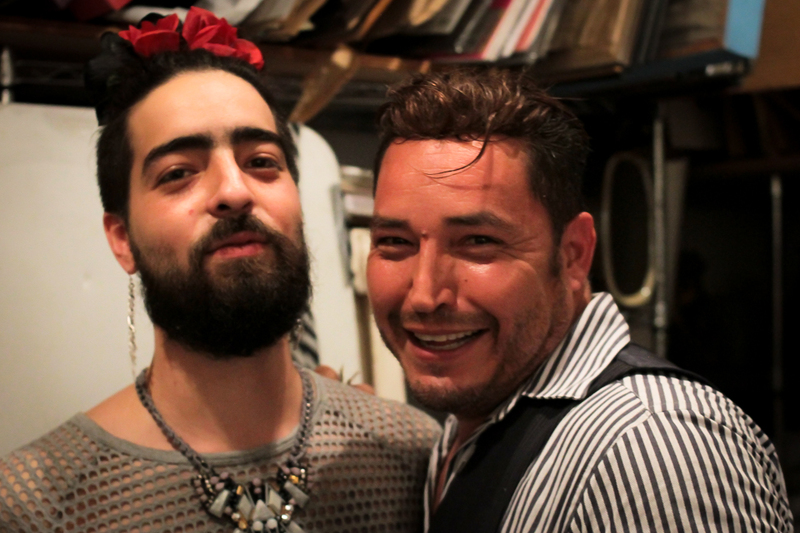 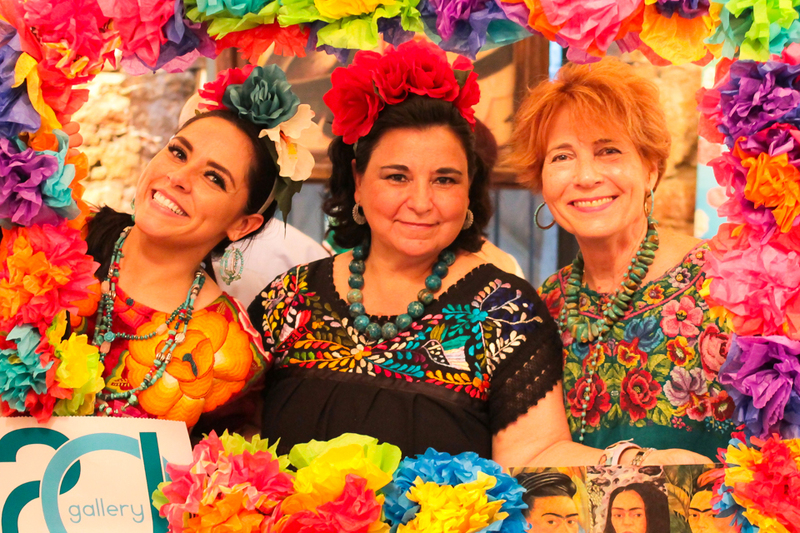 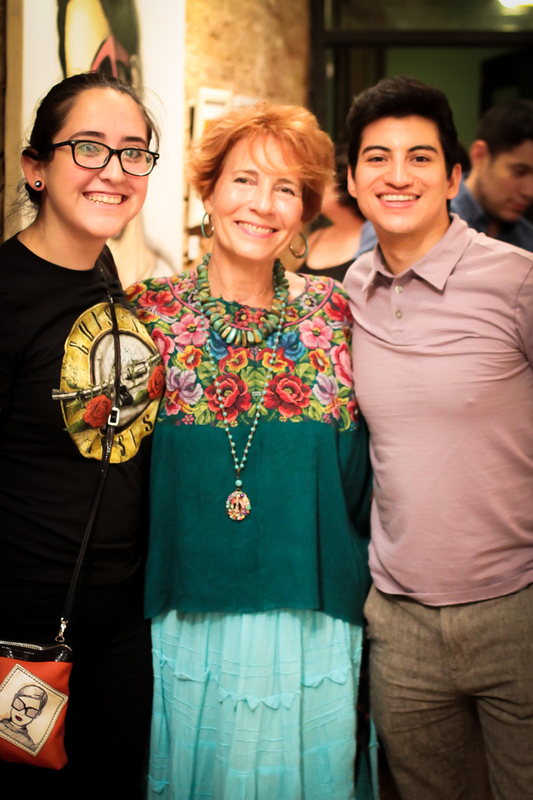 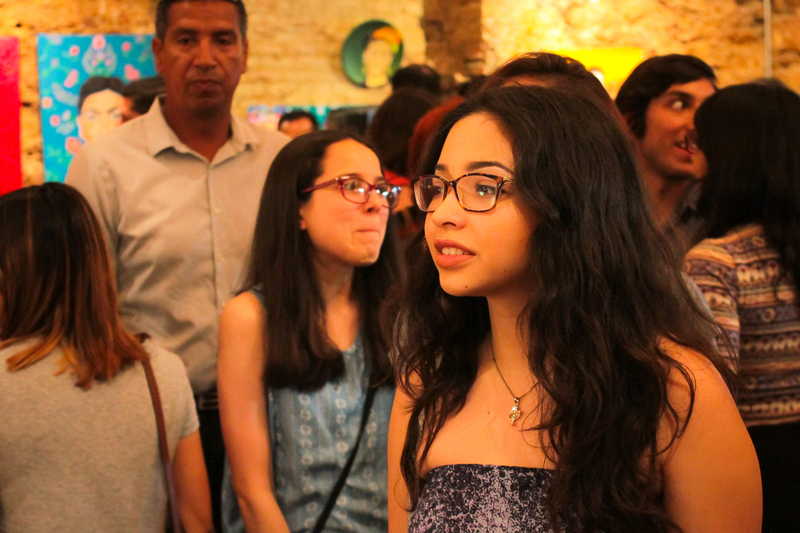 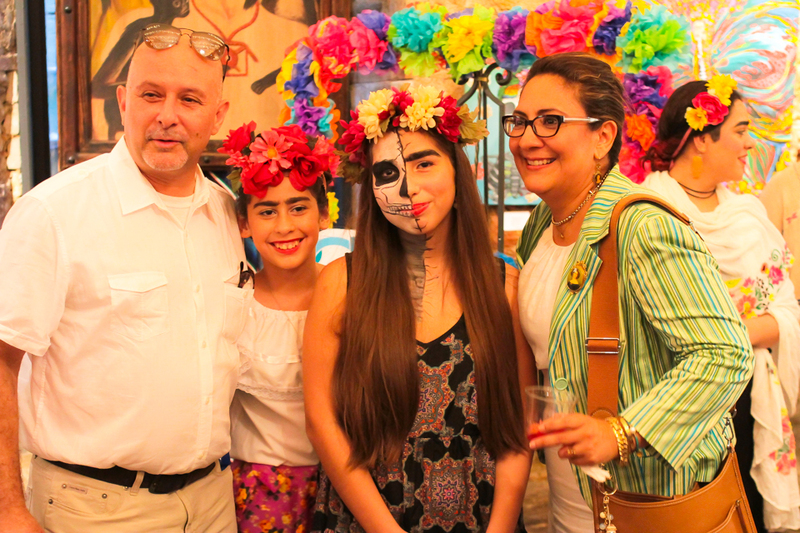 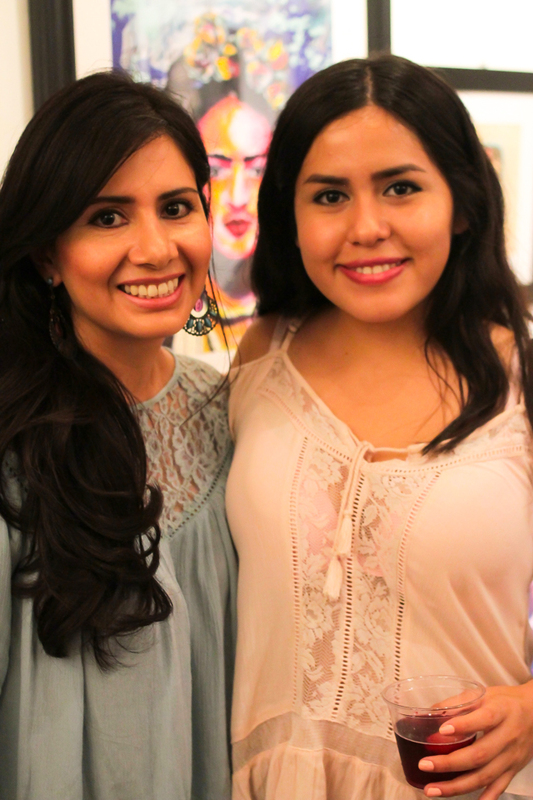 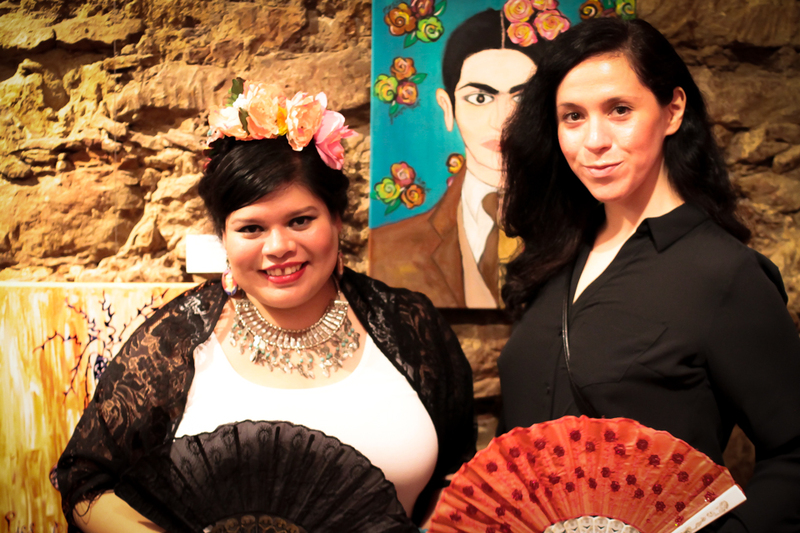 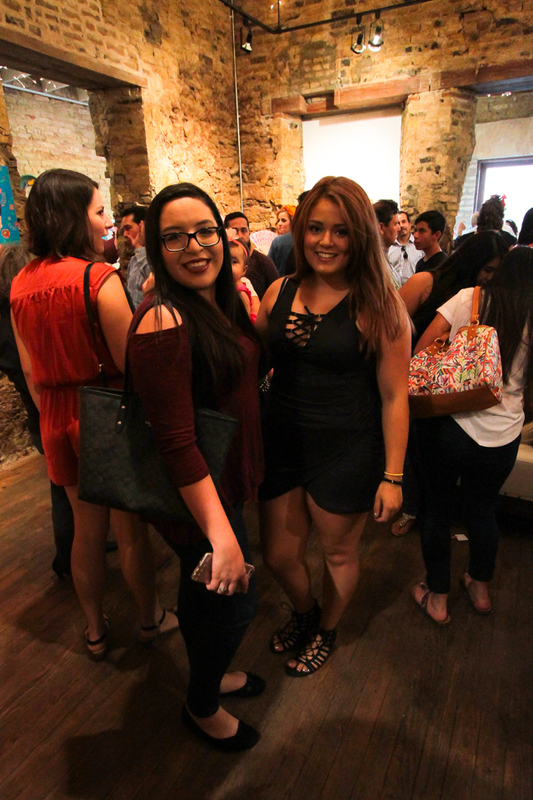 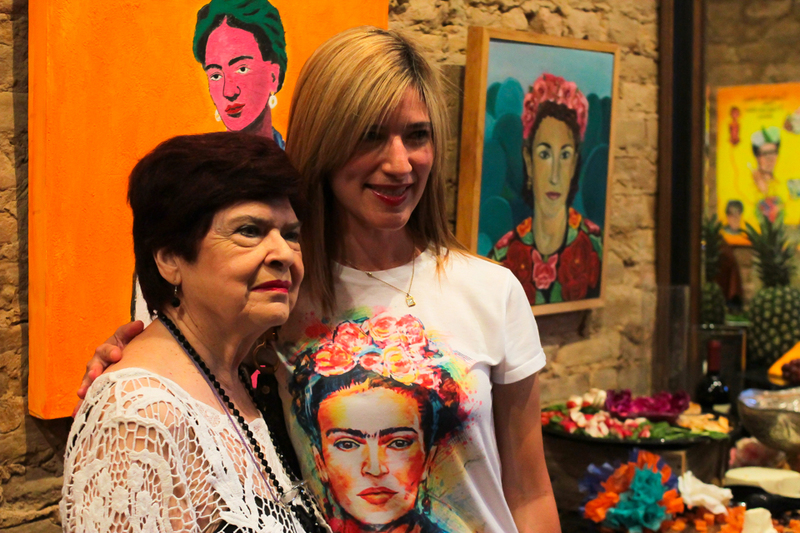 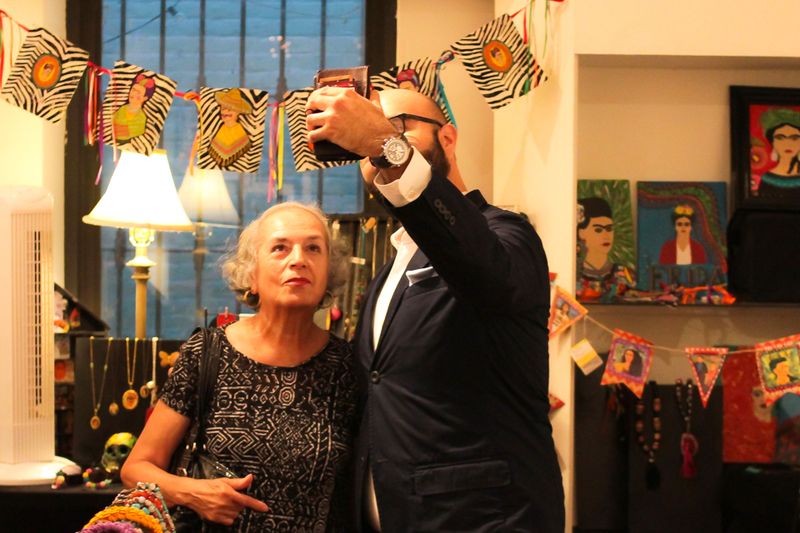 Last week's La Frida Birthday Celebration was a tremendous success! 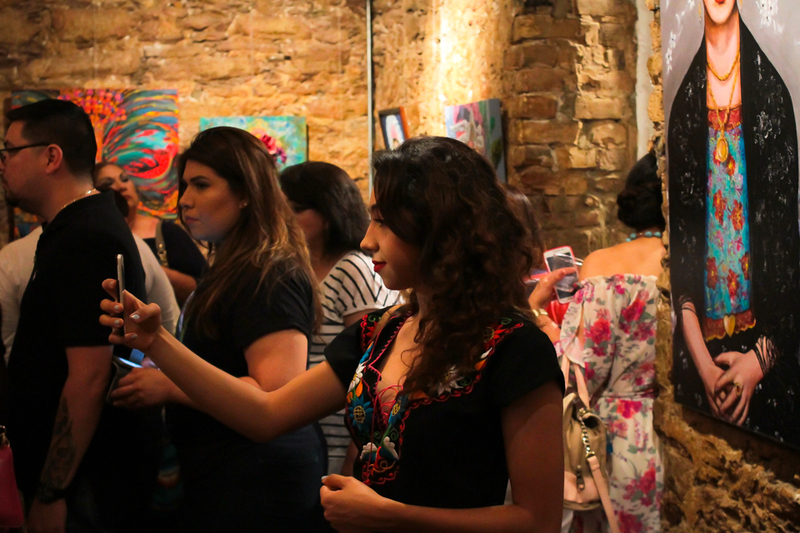 Various artists throughout the community participated in the open call, and I was truly impressed with their creativity. 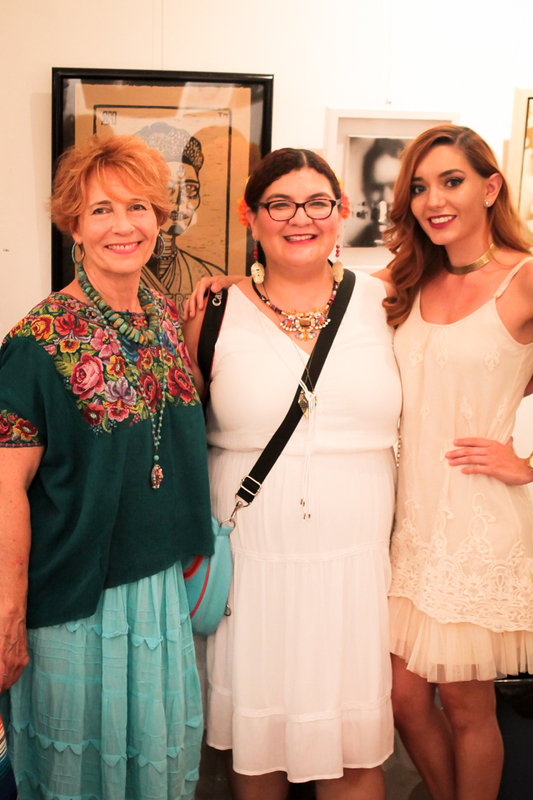 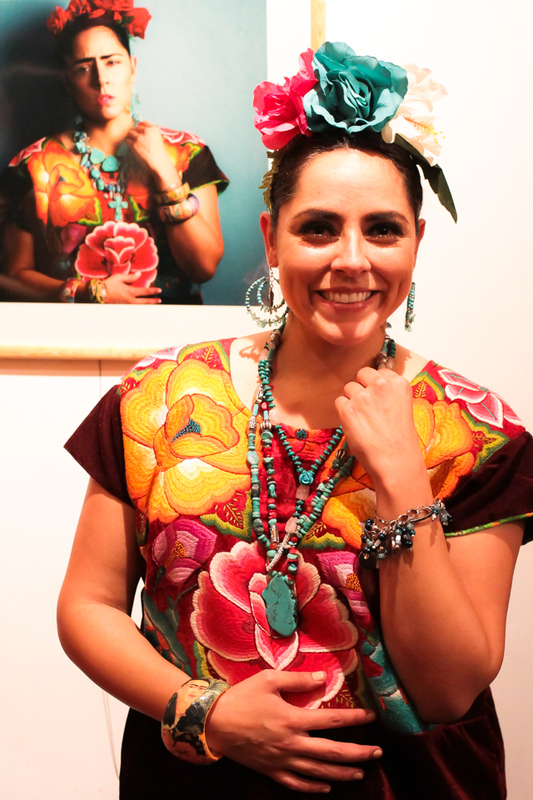 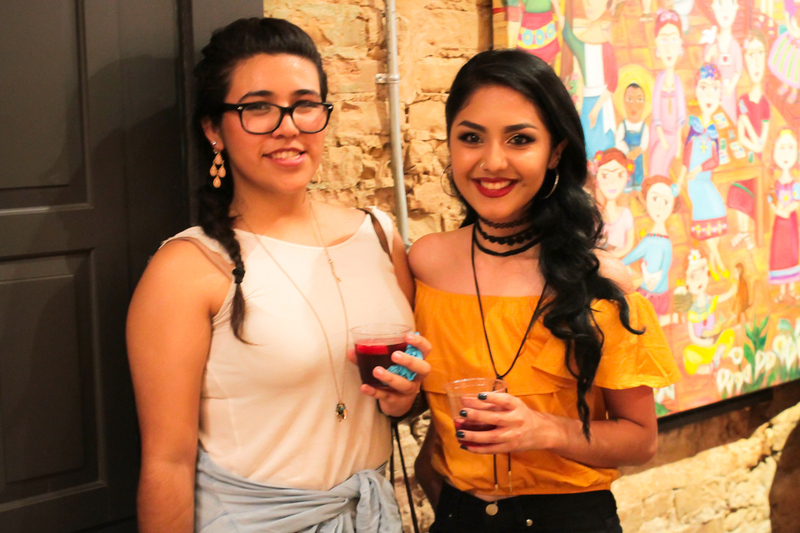 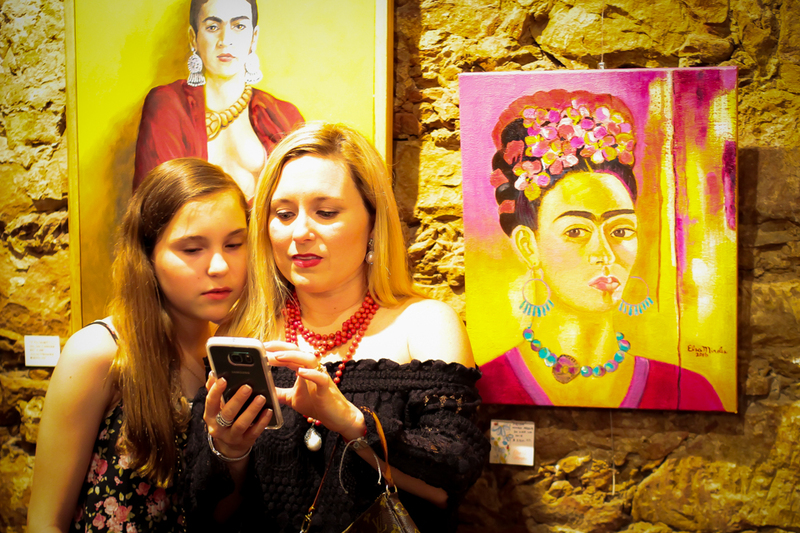 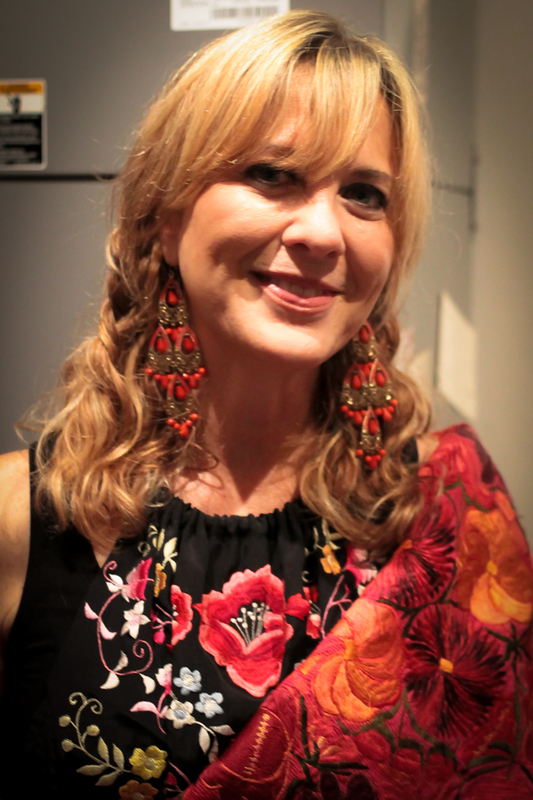 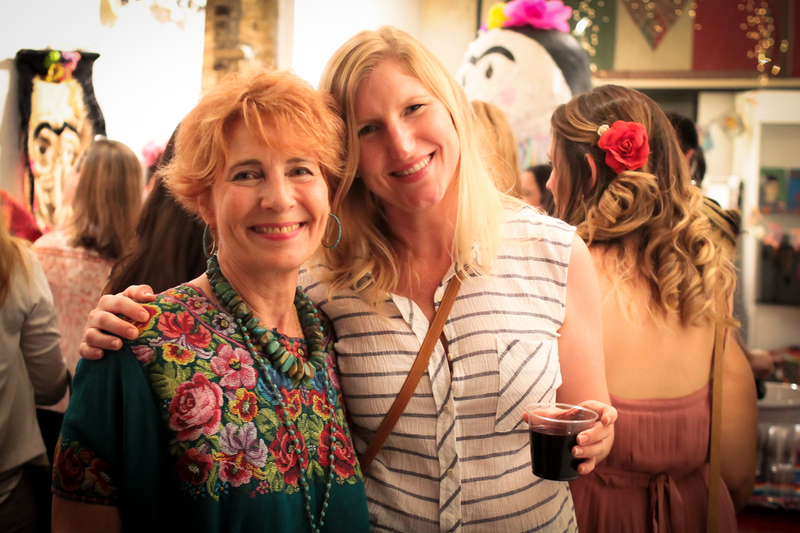 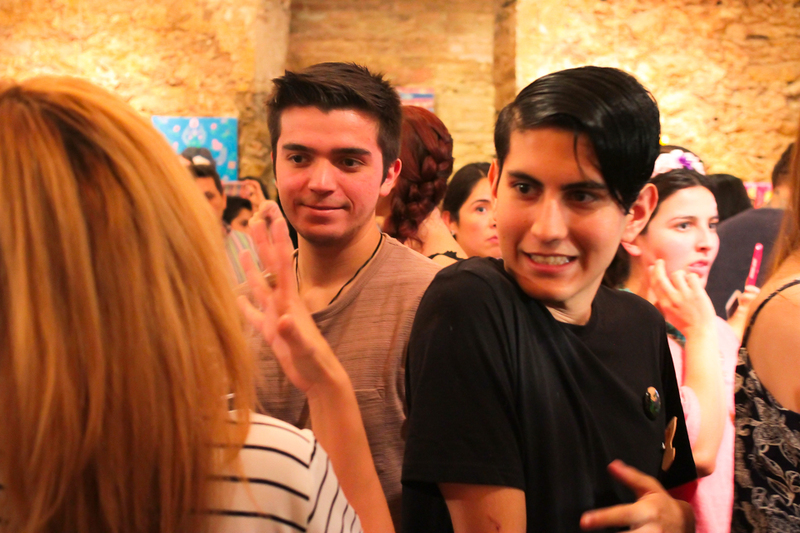 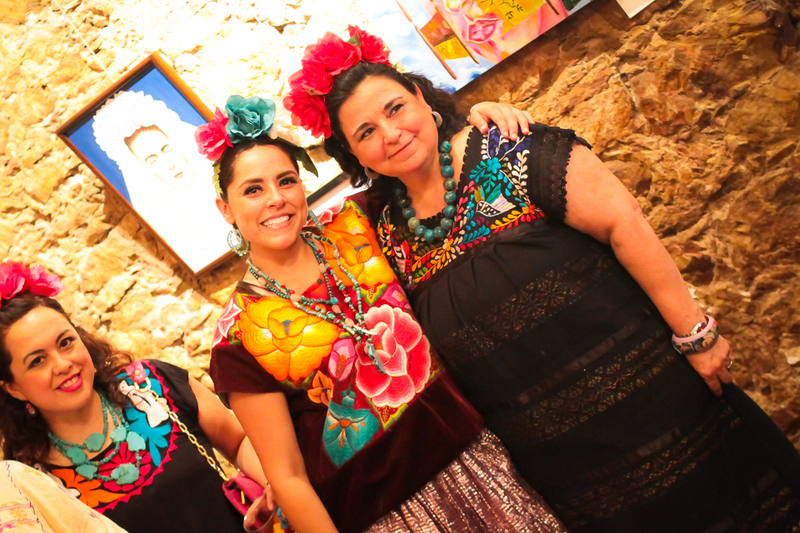 In addition to finger foods, the celebration featured sangria, jewelry, and Frida-inspired clothing and crafts. 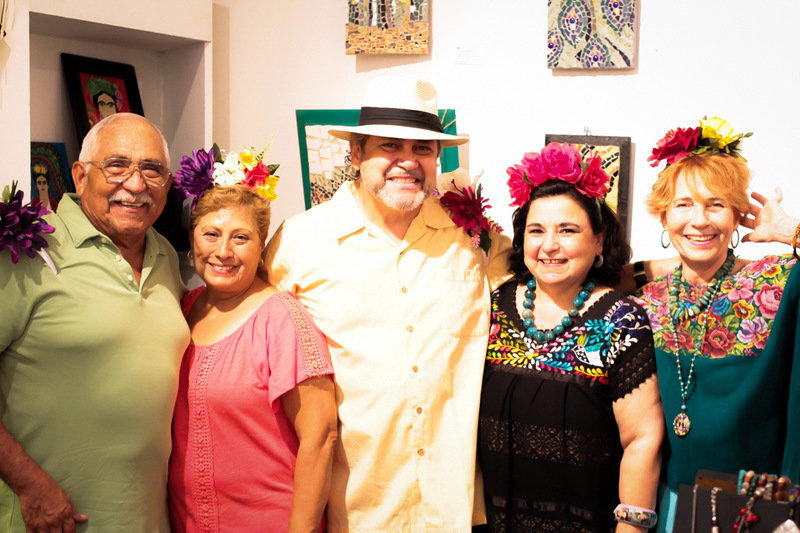 I would like to thank everyone for coming out to the exhibit and making it the largest opening we've ever had! 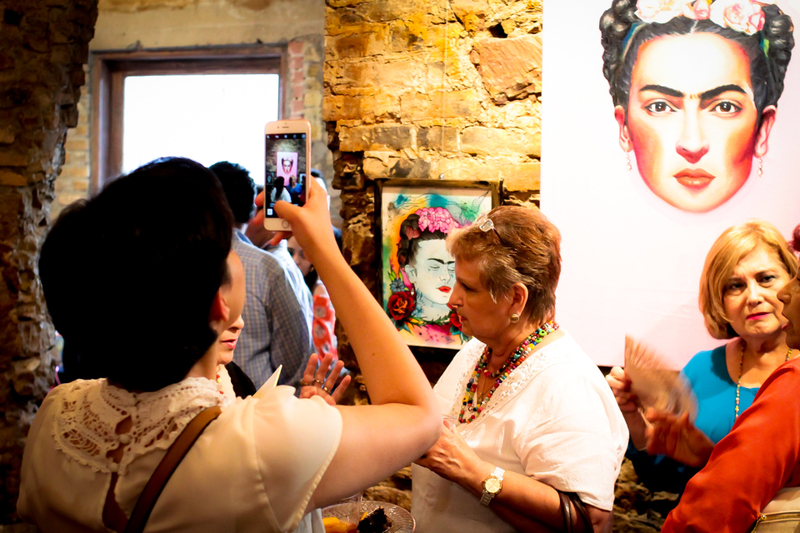 The pieces will remain on display throughout the month so that those who missed the opening will have a chance to see them.